Smart VoiceTM is a Software as a Service product by Smart Voice Services (www.smartvoiceservices.com). Smart Voice Services designs, develops and operates cloud voice solutions for our customers. Our business (Smart Automation Systems Pty Ltd) also integrates home automation products to ensure that we are constantly out in the field testing what we have developed. Check out our projects at www.sasys.com.au. Smart VoiceTM was originally developed to help fill a gap in the market; the enabling of voice for core Schneider Smart Home products. It was originally developed to provide voice solutions for C-bus (Wiser 2, Nac, Shac) as well as Push. 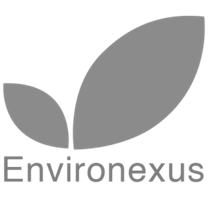 It then grew to encompass Nero (Environexus), Airtopia as well as HRC and Knx. 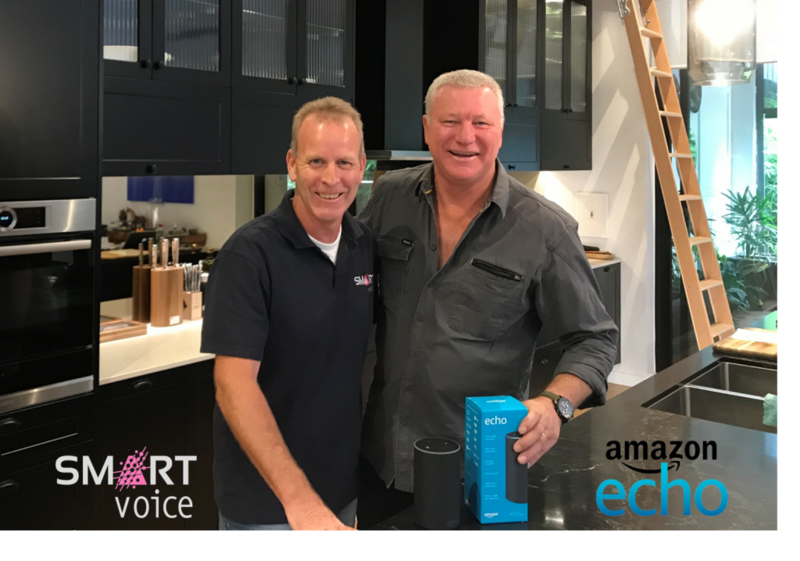 Since launching Smart Voice, we have also helped customers such as Environexus, Daikin and Lendlease to bring voice to their products and services and many more are coming. Smart Voice is the approved Voice Solutions Provider for C-Bus international and Push (Australia).